Acute coronary syndromes in patients who have undergone percutaneous coronary intervention is the subject of the conversation between guest Dr. Gary Mintz, chief medical officer of the Cardiovascular Research Foundation, an independent, academically focused nonprofit organization dedicated to improving the survival and quality of life for people with cardiovascular disease through research and education, and host Dr. Janet Wright. 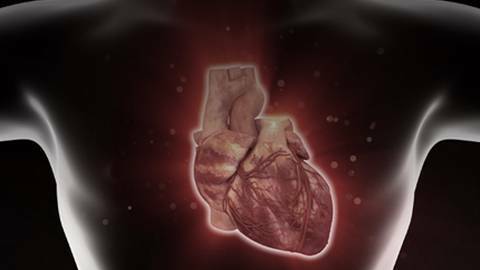 How often do patients who have an acute coronary syndrome have a recurrent event? Their discussion includes protocols, paramaters and outcomes of the PROSPECT trial. The use of ultrasound as well as angiography are also discussed in context to help identify unstable coronary plaques in order to prevent adverse coronary events.